9. 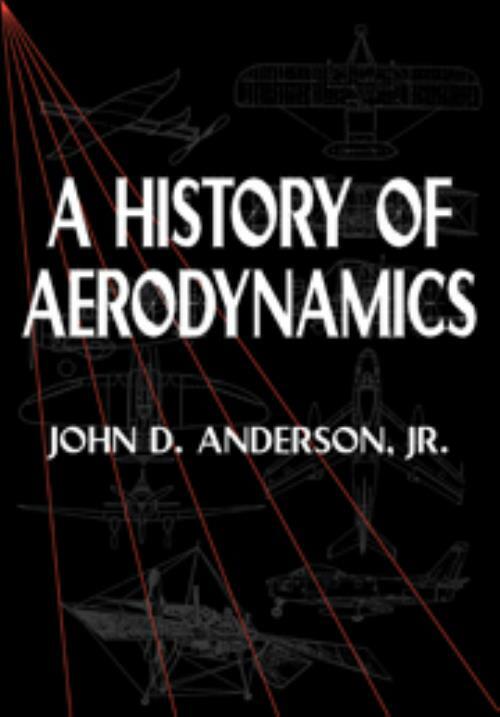 Aerodynamics in the age of the jet airplane; Epilogue. John D. Anderson, Jr University of Maryland, College Park.